Kim Jong-il's death is announced Jump to media player North Korean television announces the death of 69-year-old Kim Jong-il, who has led the communist nation since 1994. 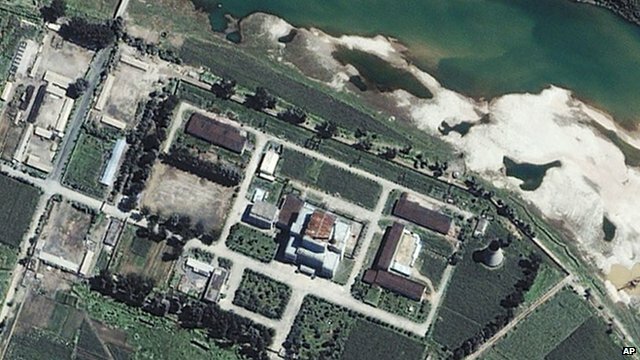 'Progress' in US-North Korea talks Jump to media player US diplomats say the first day of talks aimed at restarting six-party talks regarding North Korea's nuclear programme have been useful. 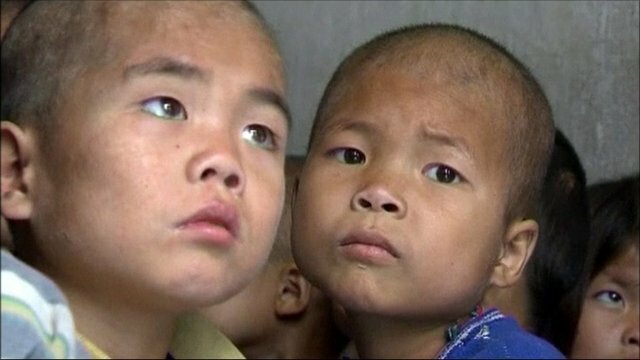 North Korea's malnourished children Jump to media player Reports from North Korea say that children in some areas of the country are severely malnourished. 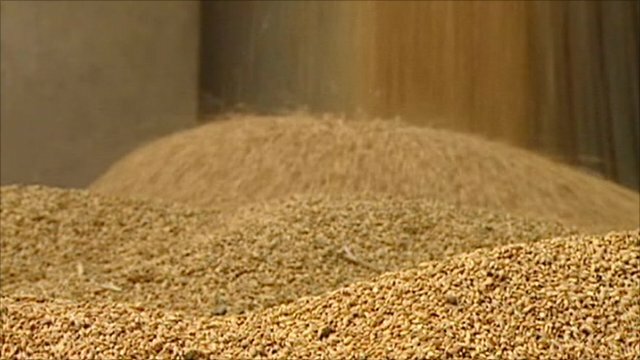 Fears of food crisis in North Korea Jump to media player North Korea has told the World Food Program that it needs help after poor recent harvests and an unusually harsh winter. 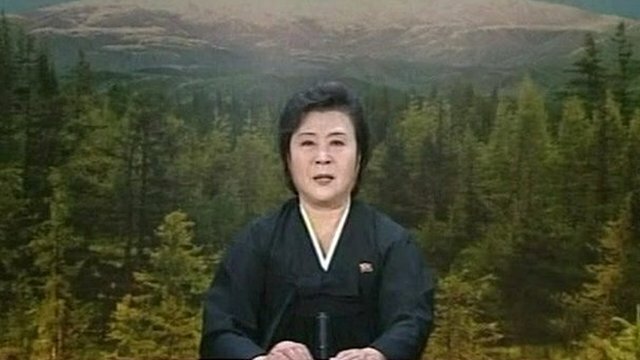 North Korean television has announced the death of 69-year-old Kim Jong-il, who has led the communist nation since 1994. He suffered a stroke in 2008 and was absent from public view for months. The announcer, wearing black, made the emotional announcement, saying he had died of physical and mental over-work.